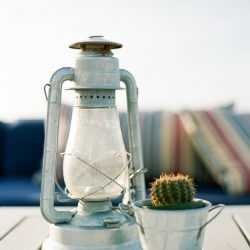 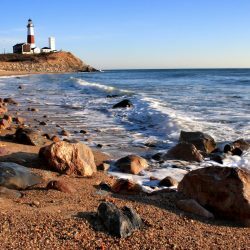 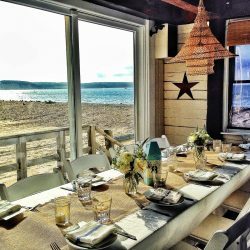 Established in 2010, Navy Beach quickly became Montauk’s Favorite Beachfront Restaurant. 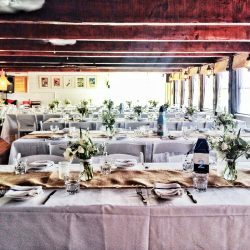 Positioned on 200-feet of private beach overlooking Fort Pond Bay, the laid-back, family-friendly eatery has also become a hot-spot for yachts and a sought-out destination wedding venue. 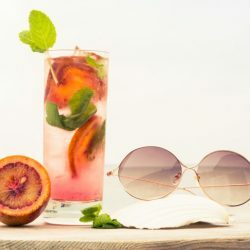 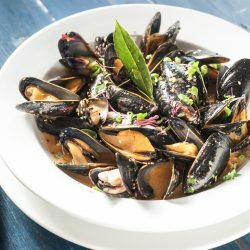 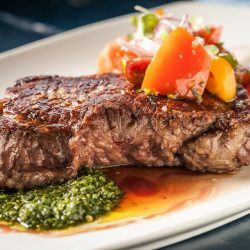 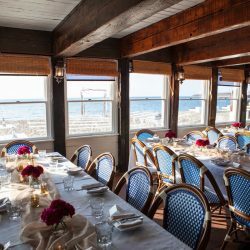 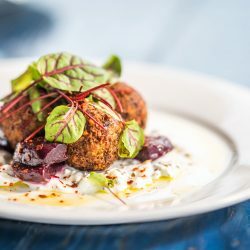 The restaurant offers casual coastal cuisine paired with an eclectic wine list, including one of the largest selections of rosé wines in the Hamptons. 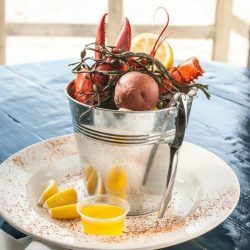 Add in the unforgettable sunsets and it’s understandable that Newsday named Navy Beach one of the top five water-view dining spots on the East End. 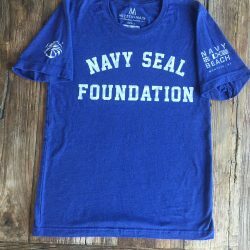 The restaurant’s philanthropic efforts center around its support of the Navy SEAL Foundation, for which Navy Beach has raised over $150,000 since 2013. 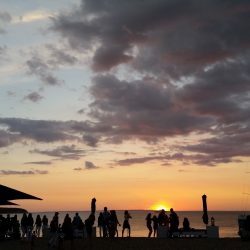 Navy Beach is located on a 200-foot private beach looking west over Fort Pond Bay and Gardiner’s Island, with breathtaking views over the water during the day, and spectacular sunsets at night. 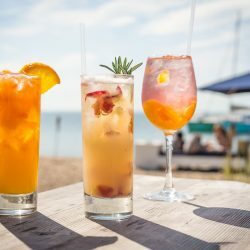 The restaurant’s prime location offers both interior dining in the nautically themed bar and dining room, as well as outside at picnic tables on the beach. 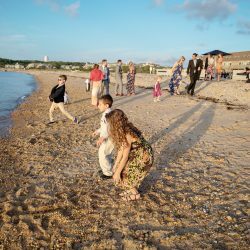 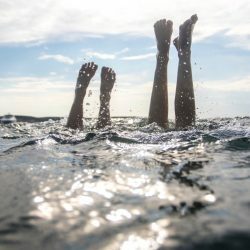 The beachfront location welcomes safe boaters to anchor in the protected waters of Fort Pond Bay (41° 02′.7″N, 71° 57′.6″W), which was once occupied by the US Navy, and where two Navy piers are still part of the water landscape. 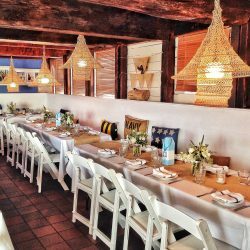 Navy Beach is available to host a myriad of events in the bar, dining room, and on our 200-foot private beach. 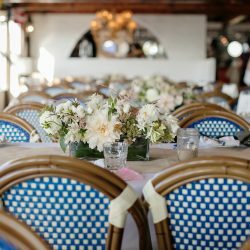 If you’re dreaming of a destination wedding on the beach, look no further… Group dinners, cocktail parties, bridal showers, rehearsal dinners, wedding ceremonies & receptions are some of the events that our staff can tailor to your specific needs and budget.